When Rihanna’s Fenty Beauty cosmetic line hit the shelves, makeup lovers and beauty bloggers alike were shook by the collection’s 40-shade foundation base that promised the inclusion of shades and colors for ALL skin tones. Alongside the integrity of the product itself, the success of the beauty brand relied heavily on its social media marketing approach–a headline-making, hashtag-spawning outreach spearheaded by the Internet’s most-talked about new model–Shudu. 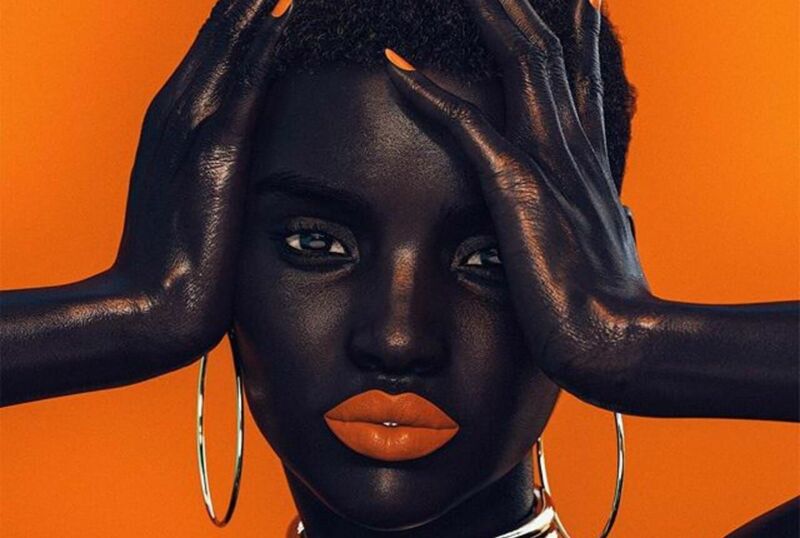 While her stunning snaps gained recognition within an industry that shows little representation for dark-skinned individuals, it was soon revealed that the portraits taking social media by storm were actually 3D images created by British photographer Cameron-James Wilson. 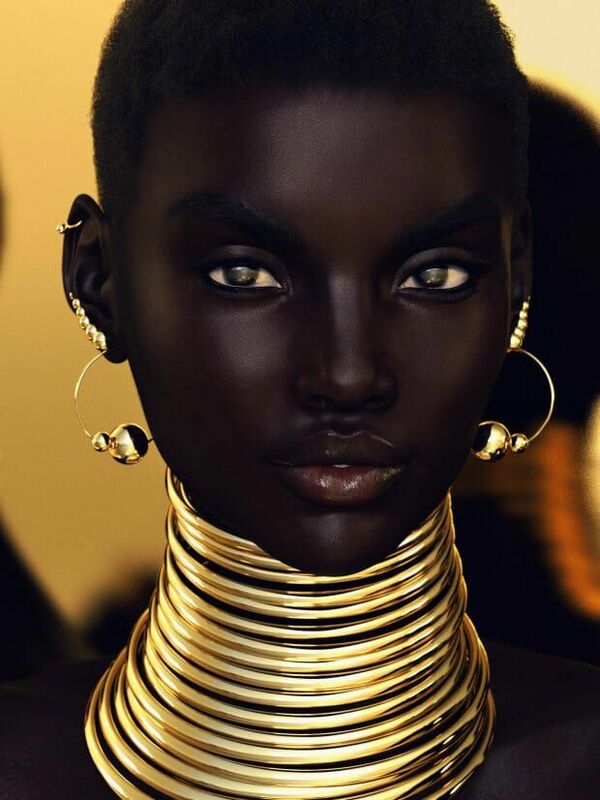 Cameron-James Williams is a London-based British photographer and the man behind Shudu, aka the world’s first digital supermodel. Building off of his years of experience working in the fashion industry, Williams used his self-taught 3D design skills to create the entirely fictional Instgram model. “I’d much rather just go off on my own and explore and learn things visually rather than being taught and told to do things that were extremely irrelevant to what I wanted to do,” said Williams, hinting at the motivation behind crossing over from fashion into digital design.